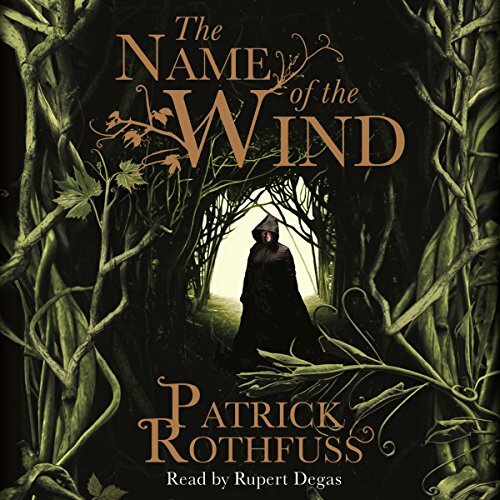 In The Name of the Wind, Patrick Rothfuss brings together elements from all the great fantasy writers, from George R. R. Martin to Robert Jordan, to create a thrilling and intricately spun story that will leave you breathless. So begins the tale of Kvothe - currently known as Kote, the unassuming innkeeper - from his childhood in a troupe of travelling players, through his years spent as a near feral orphan in a crime riddled city, to his daringly brazen yet successful bid to enter a difficult and dangerous school of magic. 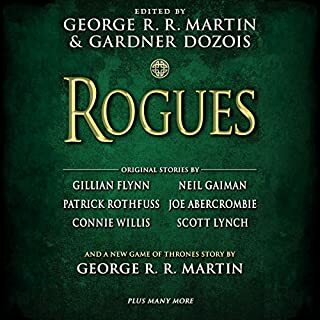 In these pages you will come to know Kvothe the notorious magician, the accomplished thief, the masterful musician, the dragon-slayer, the legend hunter, the lover, the thief and the infamous assassin. The Name of the Wind is fantasy at its very best. Please note this is now the entire audio of this book. First - Rupert Degas' narration is masterful. 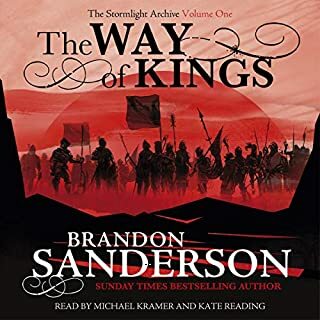 One of the best I've heard (and I have listended to close on 70 audio books in the last 2 years). As for the story - just the right mix of drama, comedy, magic and general entertainment. The characters are well developed, and the story moves along at a cracking pace, and it's seldom predictable. 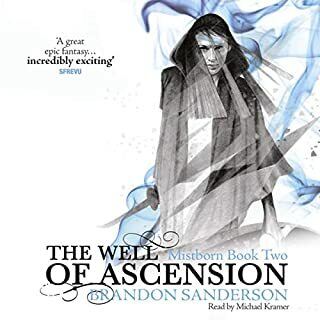 If you enjoyed Game of Thrones, or any of Brandon Sanderson's books, this is another one worth spending a few hours with. Patrick Rothfuss is a great story teller. 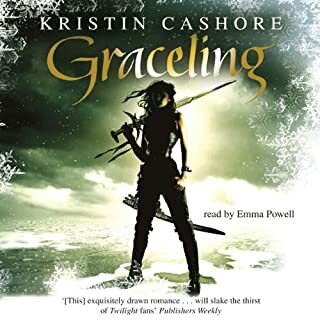 This book made me laugh and made me cry - and that is as great a compliment as I can make.The story is certainly good in its gender, main character well developped, style pleasant and not hard to follow - and the narration is beautifully done. I think hearing it might be actually even better then reading.... It had me hooked and addicted, and I'm looking forward to continuing the story! 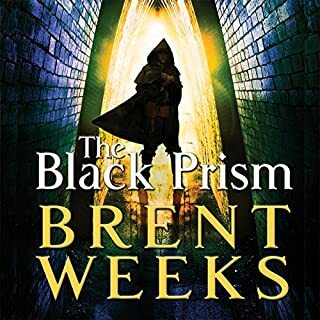 Be warned - once you start listening to this book you are going to lose days of your life listening fanatically, so make sure you start at a convenient moment! 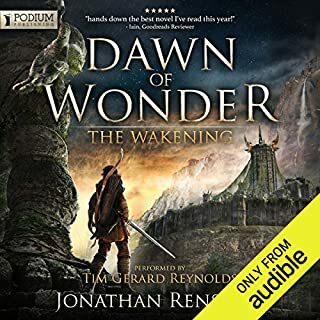 As already mentioned, the fantastic narration by Rupert Degas adds another dimension - he goes from one character voice to another without missing a beat - truly impressive. I have just finished both parts of this first book and was delighted to see the second book waiting for me when I came to look today - can't wait to dive back in again! I was enticed by the title and the sample. I read the review "One of the best..." By Edwina (Stowmarket, United Kingdom) Apr 8, 2012. ( and The Lies of Locke Lamora is my favourite book of all time). The review confirm my decision to spend my precious credit on The Name of the Wind (Part One). I haven't regretted a single moment and I have enjoyed every second! totally enthralling story and amazing narration by Rupert Degas. If you were to ask me whats my favourite book of all time,i now wouldn't know what to say. my only advice would try it yourself and then ask your self the same question. 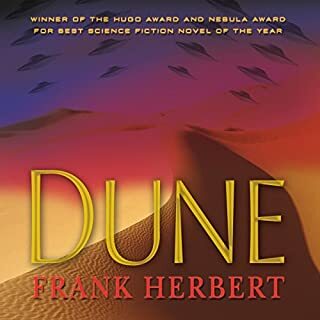 One of the best listens I have downloaded on audible. The story is a real page-turner and thoroughly enjoyable throughout. 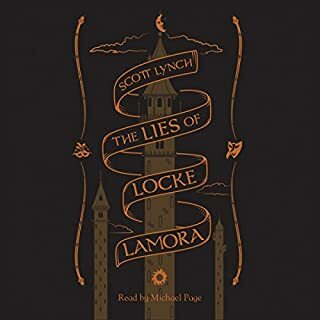 If you have enjoyed this book I also recommend “The Lies of Locke Lamora” by Scott Lynch which is almost as good! 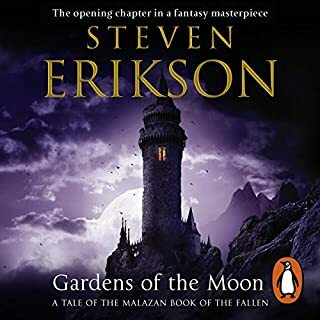 I love this book, and decided to use my accumulating Audible credits to buy the audiobook version as well. I'm so glad I did! 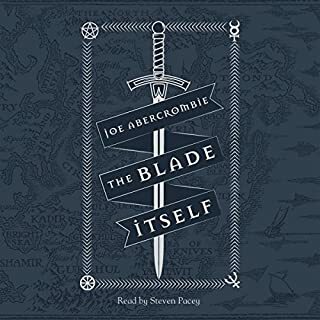 Kvothe's tale is as good as ever, but the real highlight for me is the narration. Rupert Degas breathes life into the story, and has a wonderful range of voices and accents to give each character a seperate identity. (I've listened to more than one audiobook where the narration is so flat and unemotional it's like listening to a shopping list!) I particularly liked Ambrose's voice - clipped, nasal, and sounding uncannily like Prince Charles. Even an excellent book can be killed by a poor narrator, but Rupert Degas is one of the best! Do buy this. 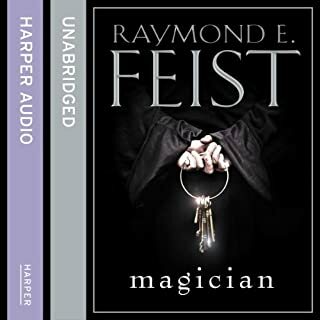 If you liked the book, you'll love the audio version. 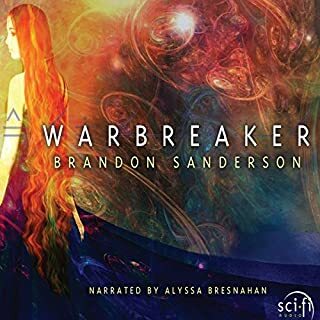 I wasn't sure to start with whether I was going to enjoy this audiobook but a few hours in and I was hooked. 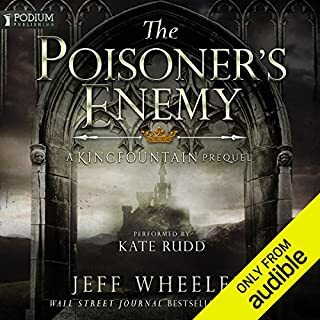 Rupert Degas deserves so much praise for the narration of the book, he truly is one of the best narrators I have listened to- his ability to switch between a number of characters and the variety of accents is unbelievable. He really understands the characters and has made this series of books for me the most enjoyable part of my day - I spend 3 hrs in the car each day so this is a welcome distraction. Fantastic writing as well, I'm about to finish the second book and am looking forward to the next installment. If you loved Jonathan Strange & Mr Norrell for it's magic and excellent narration then you will love this even more. My original weariness was unfounded, brilliant! If you could sum up The Name of the Wind (Part One) in three words, what would they be? A terrific range of voices and accents makes characters come alive in your imagination. I have abandoned books before when I have had issues with the narration. In this case I must put Rupert Degas up there with Stephen Briggs as the best in this genre. No. I never listen to books in one sitting. But I completed this in a matter of days. I was originally very wary of this book. 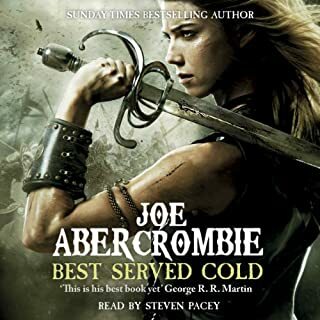 The "if you like Game of Thrones you'll love this" blurb, plus the strapline of the book "I have killed kings blah blah blah" really did not appeal to me. But that didn't matter one bit. Such a well written and well read story, it instantly draws you in. I rarely write reviews but this book is such a joy I would be remiss not to pass that information on. I am now using my remaining credits to continue through the series. When I first read the book I was (along with everyone I lent it to) transfixed. This is beautiful delivered and strangely some parts of the book held more magic within the telling. This book is absolutely wonderful and is even worth having to buy the book in two separate parts. It's beautifully written, absorbing, exciting and compulsive listening. It transports you convincingly into another world. One of the very best books I've read or listened to in the last five years. I highly recommend it. The narration is also very good and adds to the story. I can't wait for the next book to become available on audiobook. I love it so much I will buy it in addition to the paperback version. 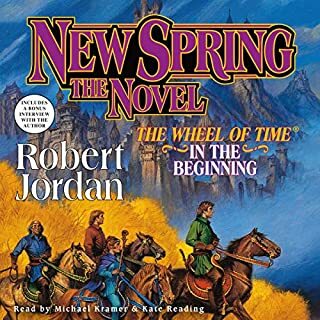 What did you love best about The Name of the Wind (Part One)? 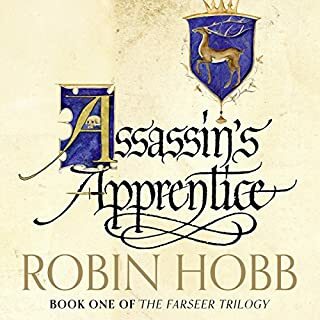 Great story, engaging characters, this is a book that will hold your attention from cover to cover or you will find reasons to take a very long drive just to hear more. This story was truly new and distinct for me. 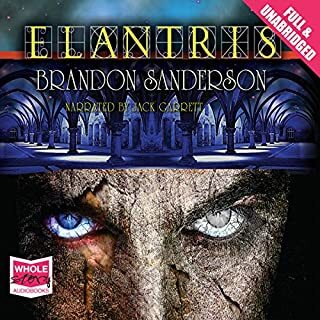 As one that has been mired in classic Tolkien style fantasy since childhood Patrick Rothfuss has given me a vivid new world to lose myself in. I expected more from the songs, because it's a key part of the story. But in general I am really satisfied with this book. An amazing book that keeps me hooked every time. The story, characters, language and narration are amazing. Haven't listened to such a great book in a while. So great. Fantastic story (even tho it's not finished) and even better narration. Would recommend. It's a very slow and at parts schlocky start but it does get much better. If that does not dissuade you, it's worth it. I loved Degas’ reading of Wise Man’s fear and was very excited to see “Wind” available. I have read this an embarrassing number of times, both as book and Nick Podehl’s narration. Having said that, Rupert Degas’ performance brings another level of richness; the timbre of his voice more inline with how it is described in the book and I’ve heard things in this version I had not read or heard before. Perhaps it will tide me over until Doors of Stone... I’m not too proud the beg.. soon? The book is great, the narrator is amazing! i find myself believing i am there listening to multiple different people. Truly amazing experience. 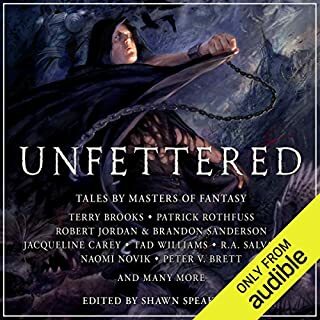 a must listen for any fantasy lover.